The Pune-based franchise of the ISL has entered into an agreement with Portuguese top flight club, Vitoria de Guimaraes to loan two of its players to the Portuguese club's B team until June 30. The Indian Super League cut across demographic boundaries and captured the imagination of a diverse fan base. 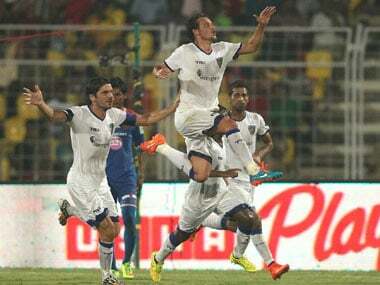 The national team's prolonged decline got buried under the intense hype over what turned out to be a fairly successful inaugural ISL. West Bengal government will felicitate Atletico de Kolkata (ATK) team for winning the first edition of Indian Super League, state chief minister Mamata Banerjee said. 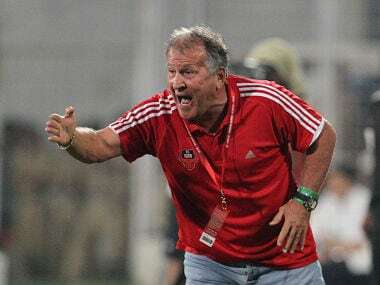 Former Brazil great Zico has revealed he has received an offer to remain coach of Indian Super League (ISL) club FC Goa FOR next two years. 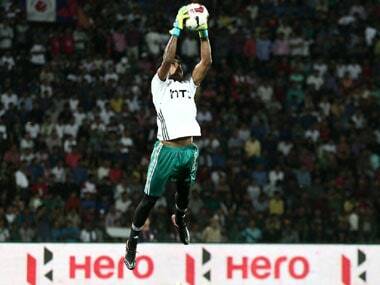 The Indian Super League captivated thousands of fans across India, creating moments of footballing brilliance which stayed with the fans long after the match was decided.